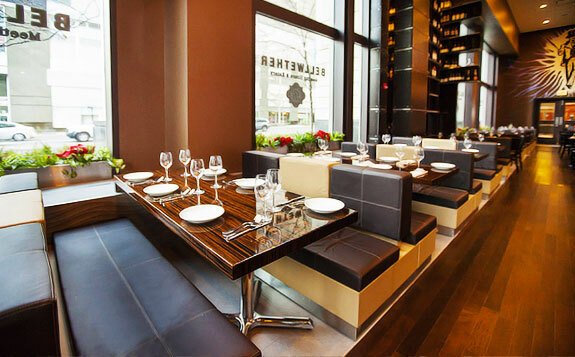 Bellwether is one of Chicago's premier private dining venues with exceptional food, service and ambiance, located on the corner of Illinois and Columbus in the heart of downtown Chicago. Whether you're planning an intimate company holiday dinner, or a large corporate holiday event, Bellwether can accommodate groups of all shapes, sizes, and budgets. 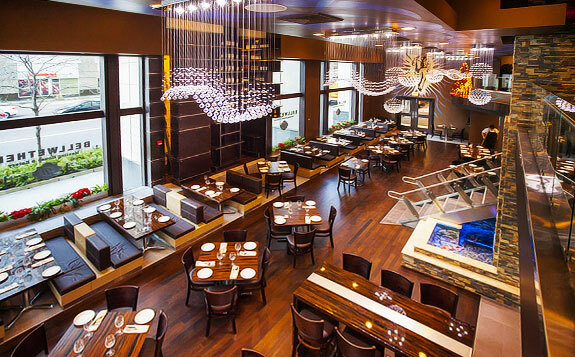 The 3,000 square foot dining room boasts 15' floor to ceiling windows, and a chic, well-lit, wrap around bar. The balcony, located a full story over the main dining room, has the perfect level of energy over flow from the 1st floor, with enough privacy to have audible conferences and presentations. Have any questions or need a proposal for your holiday party? 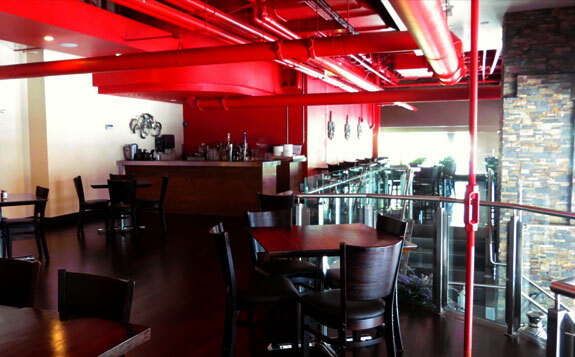 Have any questions about any of our event spaces, or have questions about budget? Our events team is here to help. Our social media team knows all about our venue, food, and can answer any questions you may have about an event at Bellwether, so follow us, or just send us a message! Be sure to include things about food/beverage requirements, alternate dates, special requests, budget, etc.